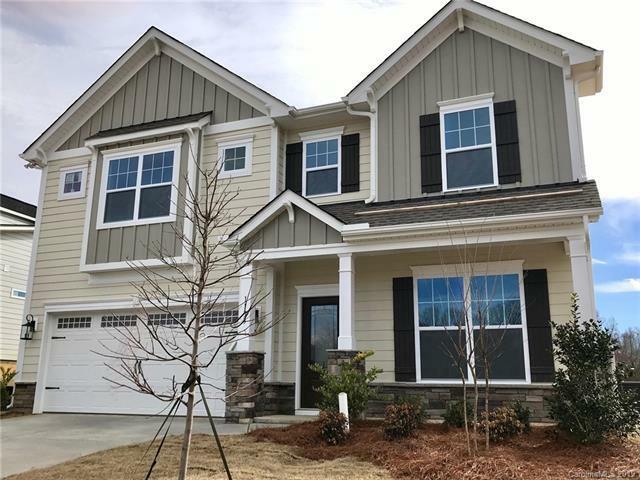 Small enclave community just minutes from Ballantyne! Lock & Go convenience with lawn care included in HOA dues. Newly constructed & charming 2- story home with 4 bedrooms,2.5 baths and 140 sf Morning Room off kitchen. Upgraded kitchen featuring granite counter tops, island, 42 painted maple "linen cabinet cabinetry, pendant lighting, designer tile backsplash & SST appliances. Kitchen opens to family room with hardwood flooring & cozy gas fireplace. Elegant hardwood tread staircase leads to all bedrooms & laundry on upper level. 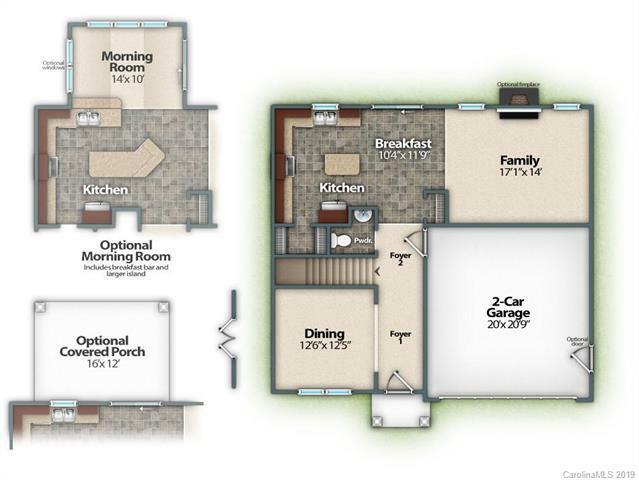 Great home plan bursting with value! Unbeatable Warranty! 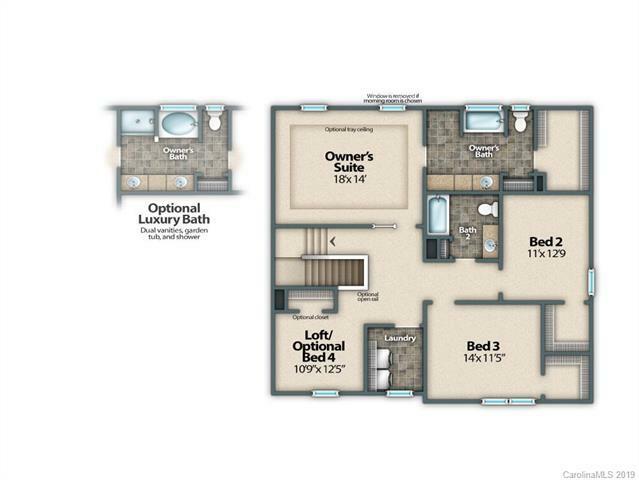 Buyer Incentives available now!